Whenever I see a sports’ photograph I like — I buy it. Here are a few that I’ve picked up. I couldn’t pass it up. It’s from The Black Panther. On the back is stamped: Hawkins Studio — Lake City, Iowa. 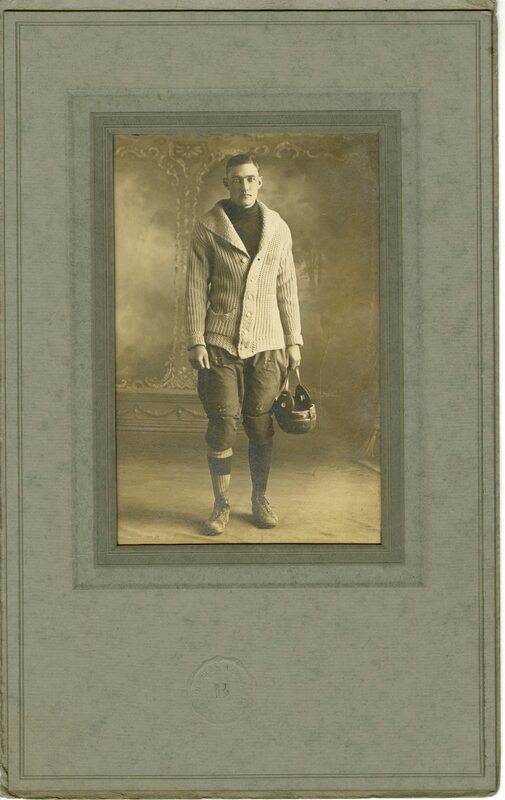 He’s a football player (I think) but there’s no identification on the photograph. The fake background sold me on this one. It must be from the 20s. I can’t tell if these are photographs or newspaper clippings. There’s no identification on the reverse. 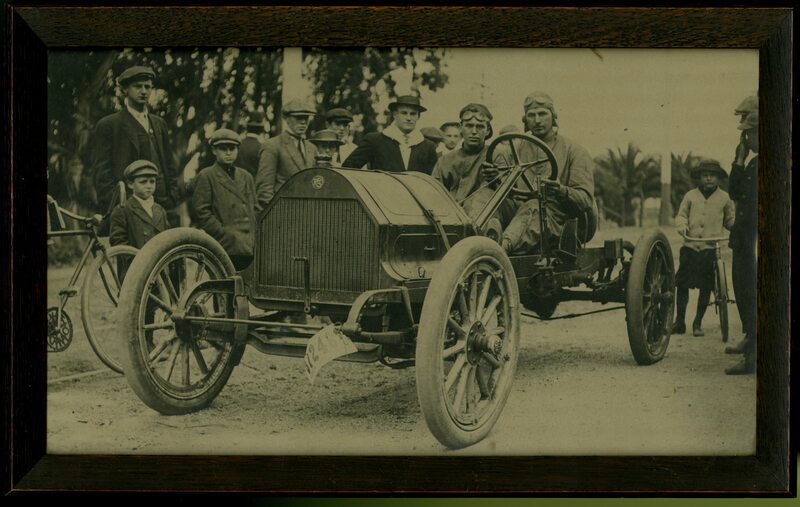 They’re great images but the frames were a contributing factor when I purchased these pictures. I like mission and arts & crafts furniture. 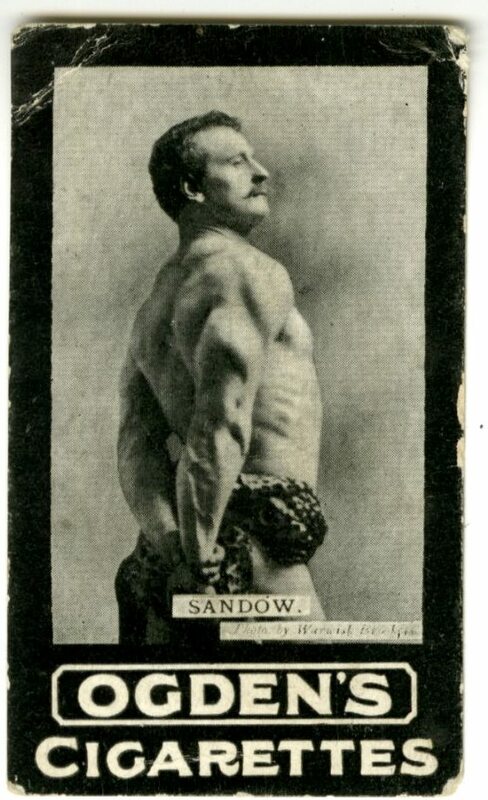 This is Sandow. 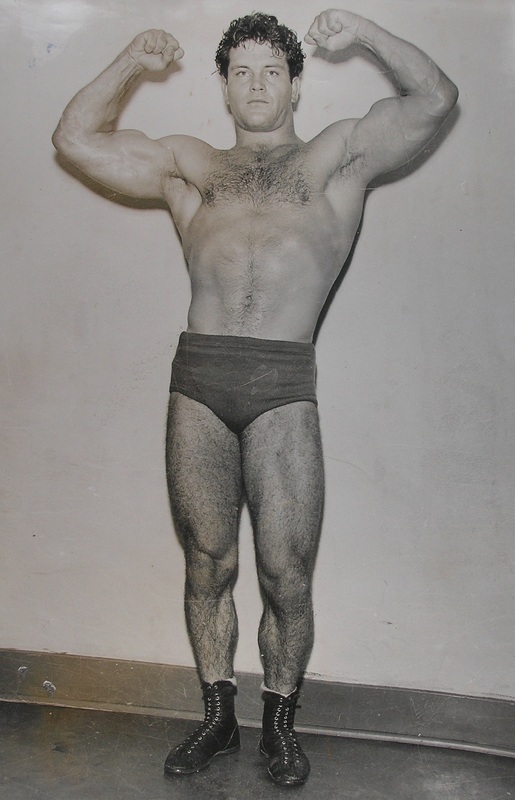 He was probably the world’s first famous bodybuilder. 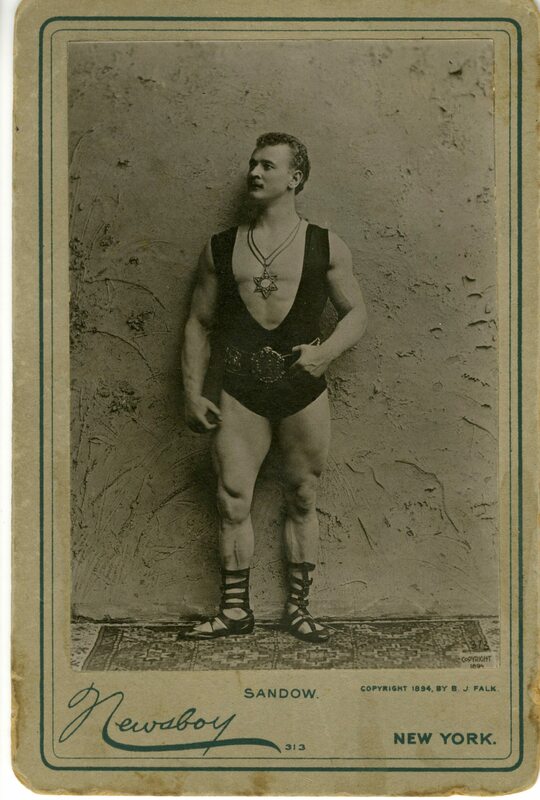 Usually, Sandow’s wearing less in photographs so this image is “tasteful.” There’s a good book about him titled, Sandow the Magnificent : Eugen Sandow and the Beginnings of Bodybuilding by David Chapman. 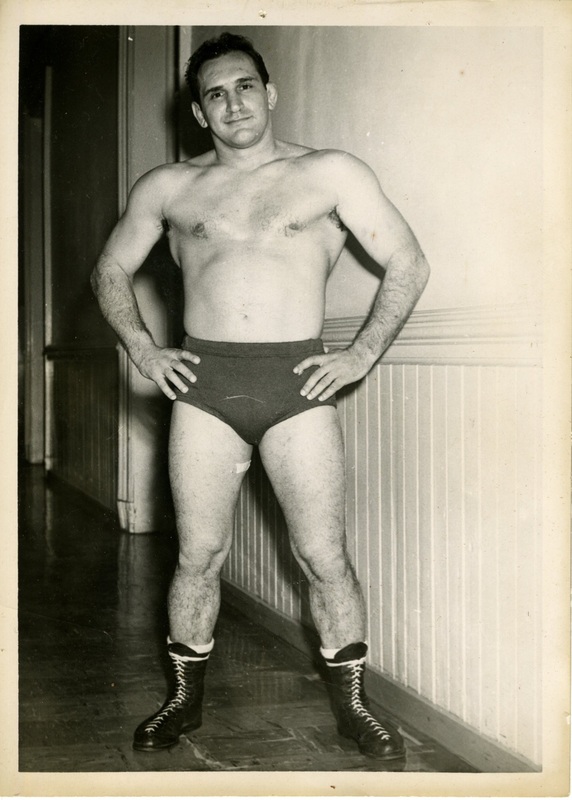 See, this is a more typical Sandow pose. He’s wrapped himself in a leopard skin!? Well, he was in show business. 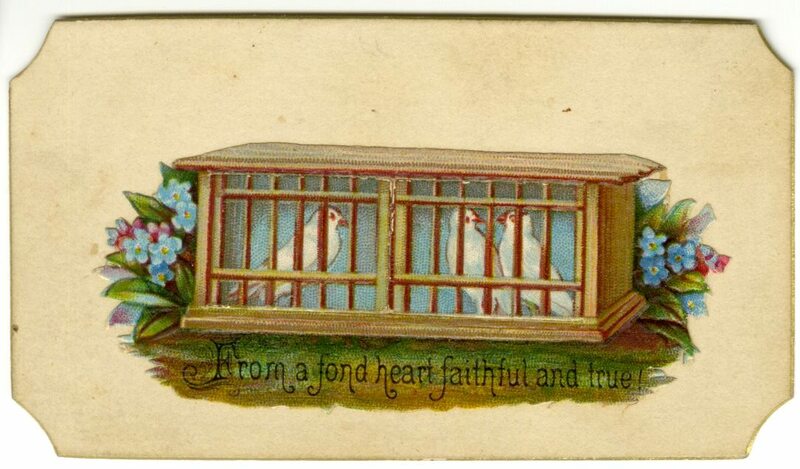 This is a cigarette card so the card is 1 1/2 inches by 2 1/2 inches. I found this boxer recently. 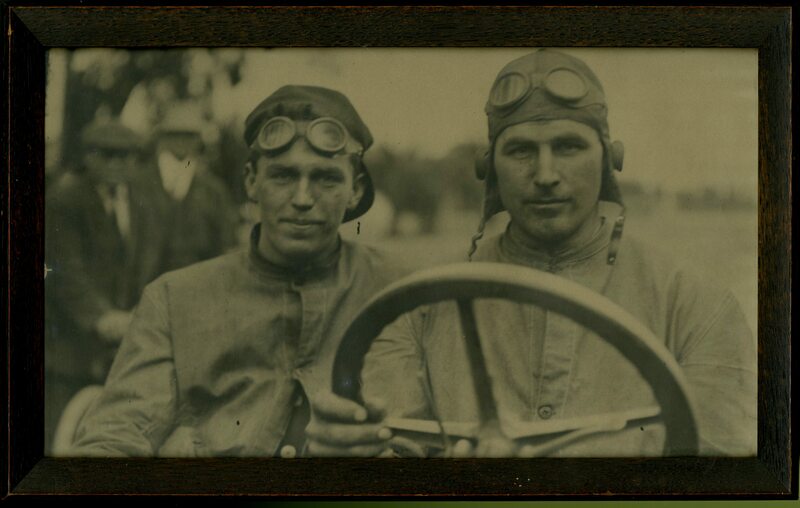 There is no identification on the back of the photo but I think the photo is circa 1915. There was a lot of information on the back of this photo. 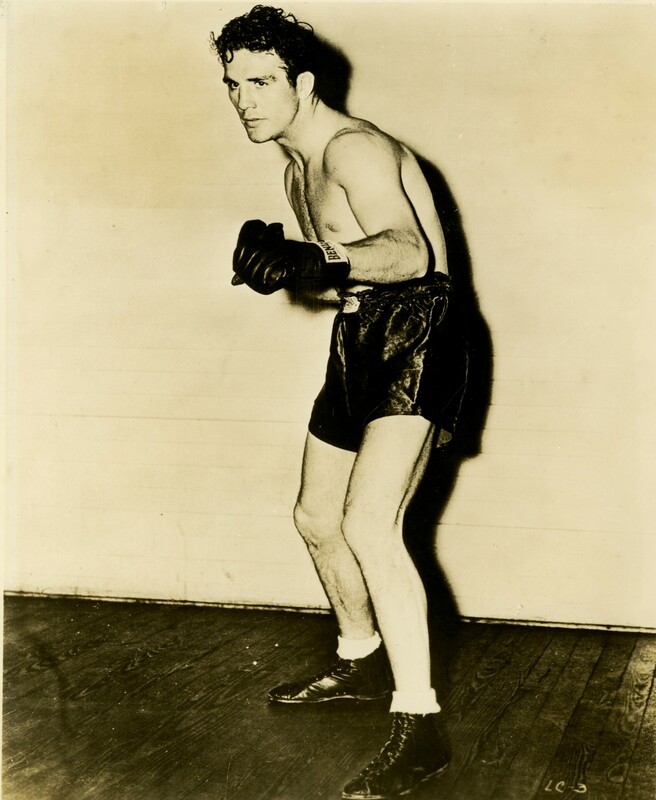 The boxer’s name is James “Mutt” Goodwin. The photo was taken by Commercial Studio Photographers on November 6, 1955. The studio was on Franklin Street in Oakland, California. 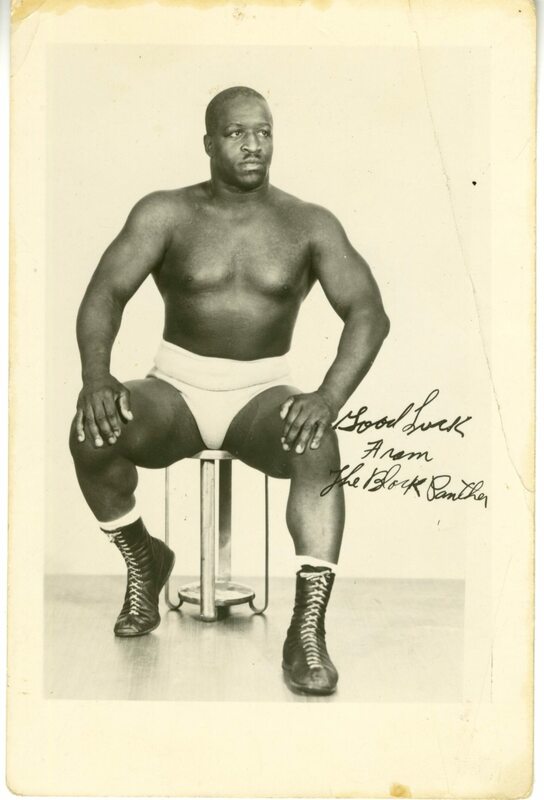 According to Box Rec, Goodwin was born on July 16, 1938. 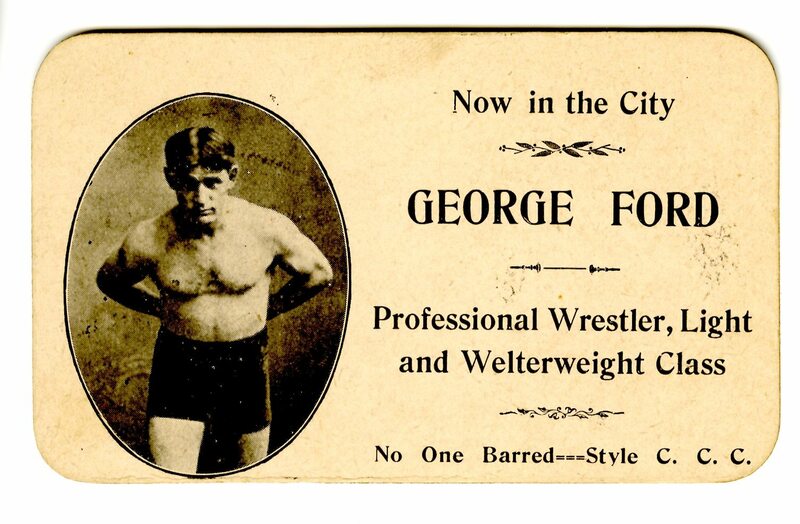 He was a middle weight. He lived in Richmond, CA. 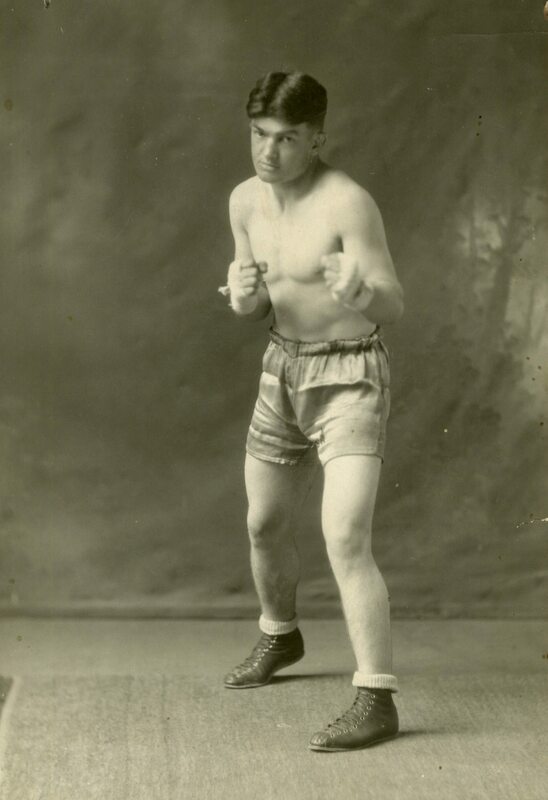 He was born in New Orleans and his record was: won 19 (KO 5), lost 5 (KO 0), draws 3. 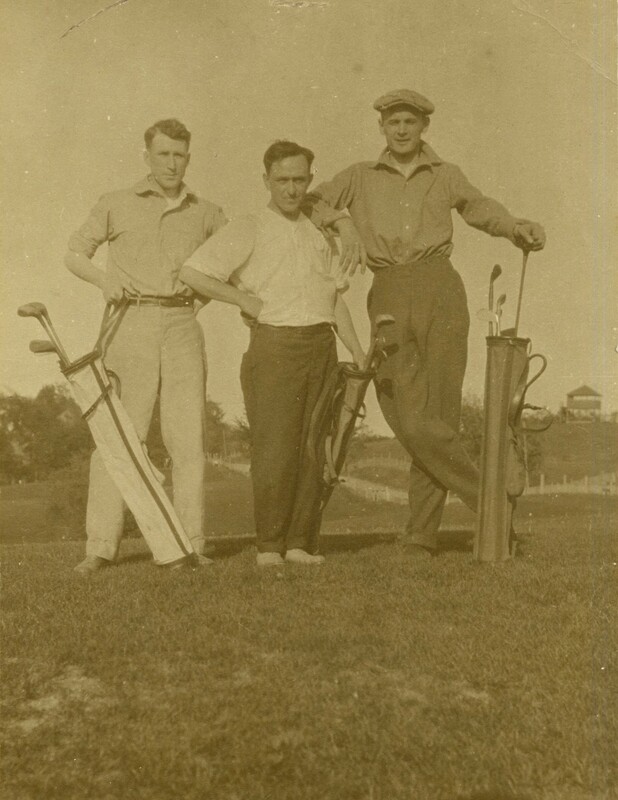 His name, Larry Hine, is written on the back. The band-aid on the inner thigh is what sold me. 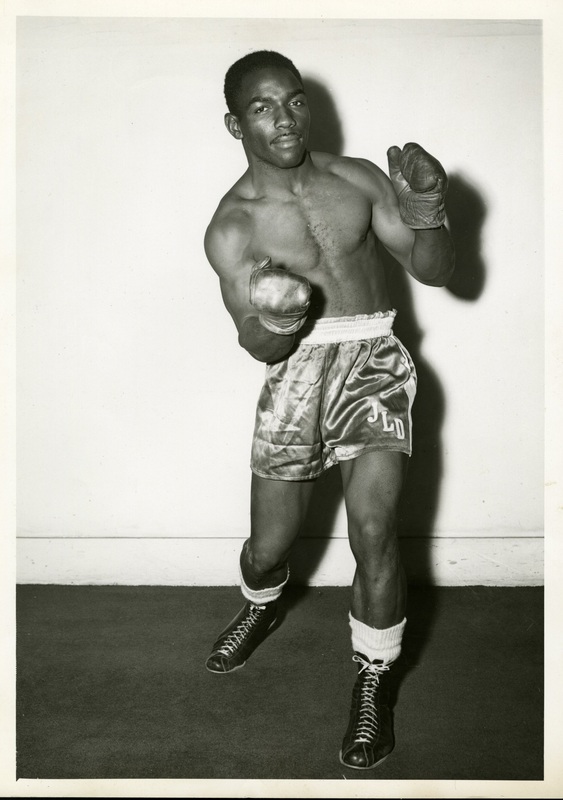 Boxer Billy Conn from 1946. 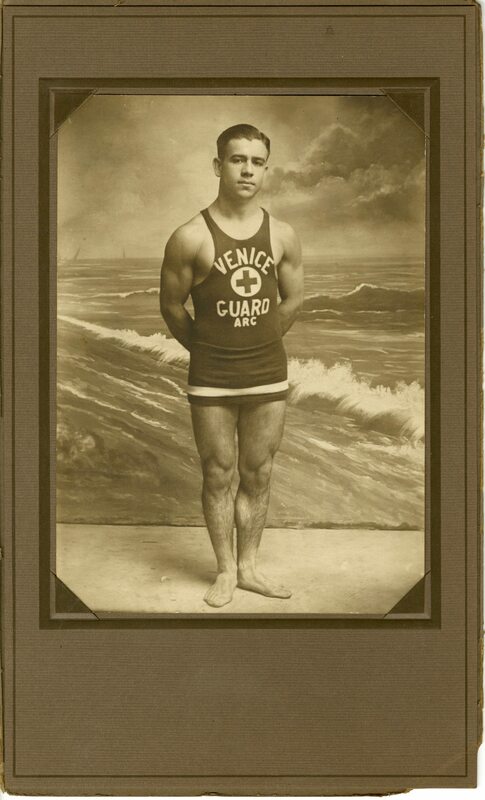 I found this photograph down in Long Beach. I like it because they look like friends.